After a thyroidectomy, Chris experienced hypothyroidism symptoms such as no energy, lack of focus at work, weight gain, anxiety, panic attacks and blood pressure issues. When he switched from Synthroid to natural desiccated thyroid, his energy skyrocketed, his heart rate stabilized, and his anxiety and panic attacks have gone away. He also lost 22 pounds. 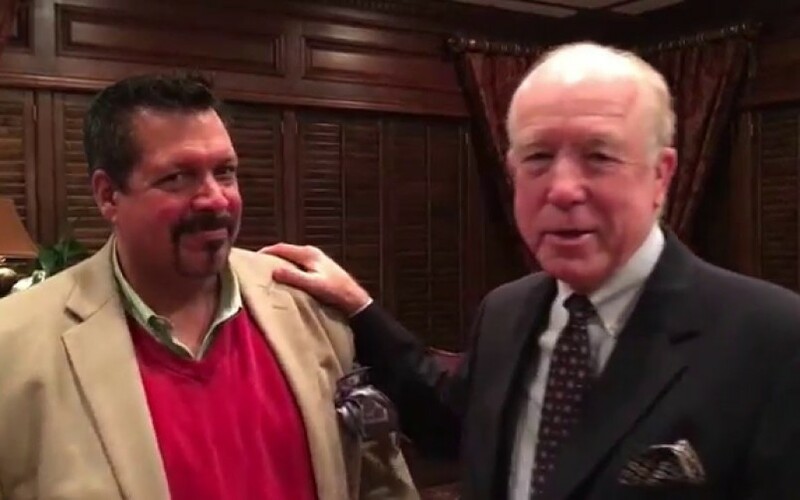 Dr. Hotze explains how the right thyroid treatment can help your hypothyroid symptoms go away. 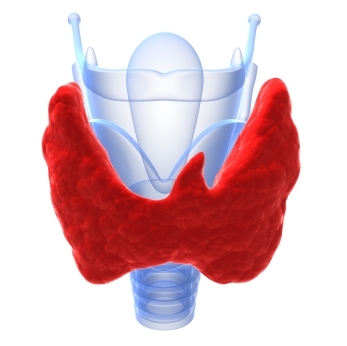 Do you still have symptoms of hypothyroidism after a thyroidectomy? Chris had his thyroid gland removed and was placed on Synthroid, but he still had weight gain, exhaustion, and sleepless nights. He couldn't focus at work and had no motivation. Sound familiar? Find out what was really causing Chris’s health symptoms.